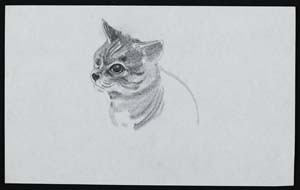 Today’s post comes from Eleanor Wale, a former volunteer for our library team as well as in MERL. Eleanor’s volunteering stood her in good stead, and she is now the Library Graduate Trainee for Christ’s College, Cambridge. Having been a volunteer at both the University of Reading’s Special Collections and the Museum of English Rural Life, I was fortunate to get a glimpse behind the scenes in heritage and information sectors. While the hands-on nature of being a tour guide at MERL engaged my enthusiasm for history, it was volunteering at Special Collections that appealed to my love of libraries and my passion for books. While volunteering back home at my local public library during my GCSEs and A Levels gave me experience in public libraries, it was learning of Library Graduate Trainee Schemes during a careers session provided by the University that spurred me to seek further library experience in academic or research libraries while studying for my history degree. This was how I began to volunteer at MERL and Special Collections. I first answered the door once a week to visitors of Special Collections, so that the Reading Room desk remained manned, while transcribing a Longman Publisher’s ledger into an Excel spreadsheet, a task that was worked on by many volunteers. This was a pleasant and useful task – and as I have since discovered, anyone interested in working in libraries must be able to perform this type of task adeptly, without losing either enthusiasm or concentration! As this duty became redundant I was then asked to help with the re-indexing of the library cuttings. These have often been acquired from external sources. Despite not getting through as many as I had wished, re-indexing was a thoroughly enjoyable task. The process of indexing the cuttings under the library, not museum, system not only rationalised and explained the classification system used but also showed me various interesting and amusing clippings. 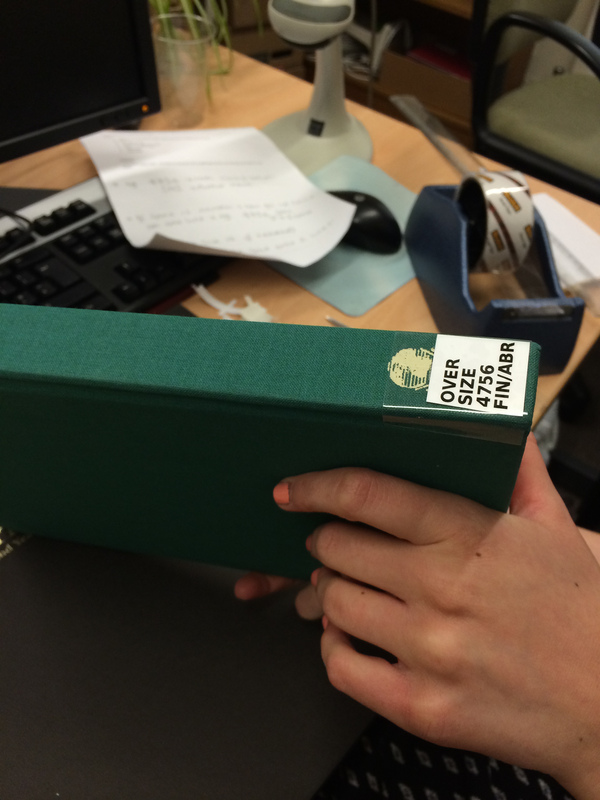 The last major task I helped with was the labelling of books from the Landscape Institute. Although hours of typing and cutting labels down to size might not be the most interesting task for some people, I personally enjoyed using the Kroy machine and exploring the classification system further; now working with the Library of Congress Classification system I have found that using a non-Dewey system at MERL and Special Collections was immensely useful! During my final year of my degree I also worked in the University’s main library. 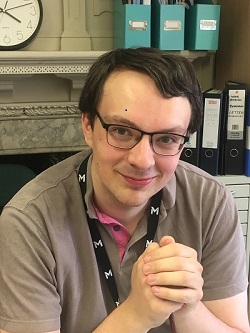 Yet, having begun to work in Christ’s College Library Cambridge where I will begin my traineeship in September, it is certainly my volunteering experience at MERL and Special Collections that has confirmed my love of library work. Without a doubt the volunteering I have been fortunate enough to undertake at Special Collections gave me a wonderful insight into the workings of academic libraries, particularly where the collections are unusual and unique. I can only hope my traineeship at Christ’s will be as enjoyable a time as I had at MERL and Special Collections!